As Summer slowly comes to an end I am busy working away on editing the parties I have recently shot. I can’t wait to show them to you, but in the meantime here’s one from the archives – party photography Sutton Valence. 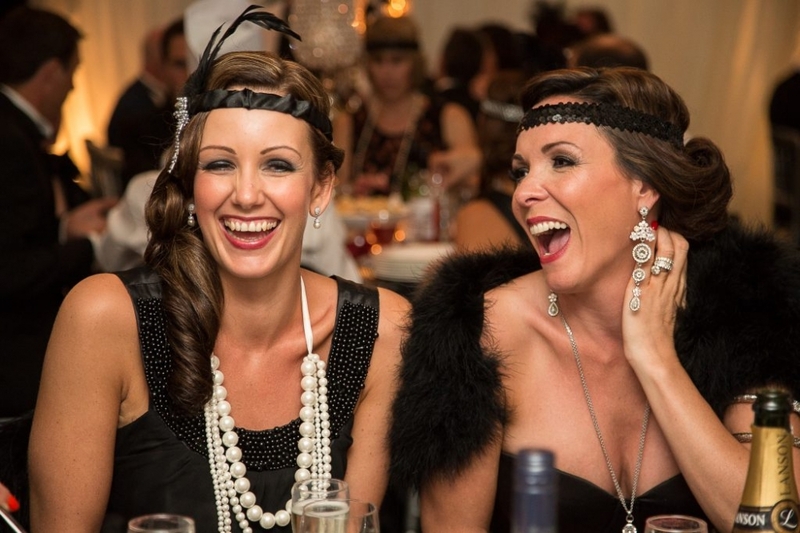 It’s from a party that I shot at Sutton Valence Prep School’s Great Gatsby Summer Ball. 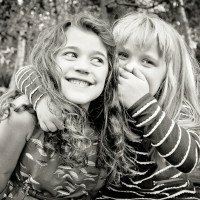 I love this particular image as both ladies look so elegant and natural whilst having a good old laugh. I also like the depth of the photograph; the bottles and glasses in the foreground and the out of focus background with other guests enjoying the company of friends. This is one of my favourite shots from the last few years. If you are interested in hiring me to photograph your party, or you’d like to discuss party photography, please call 07790 634140, email info@johnstarns.com or use the contact form. I look forward to hearing from you!